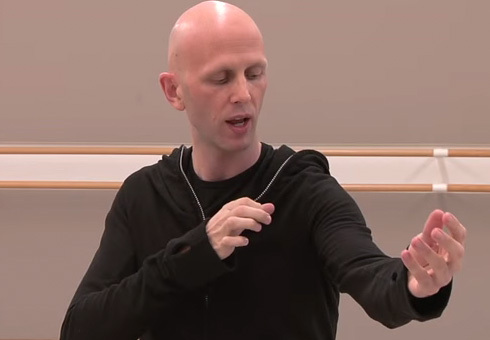 Wayne McGregor's first commission for the San Francisco Ballet, is a fierce, driving study in movement. To prepare the piece, McGregor and his collaborators immersed themselves in the archives of The Josef and Anni Albers Foundation in Connecticut. Inspired by the German-American artist's austere geometrical paintings, the ballet doesn't just describe his work but invites the audience to experience it. 2013 Season highlights from San Fransisco Ballet, featuring rehearsal footage of Wayne McGregor and Borderlands.